A College degree doesn’t just change you. This is the fundamental sentiment expressed in “A Degree Doesn’t Just Change You,” the latest integrated brand campaign by 180LA for University of Phoenix that shows the positive impact on not only those who earn a degree, but also on their family, friends and their communities. The 60-second TV spot – “To My Great Granddaughter” – tells a relatable tale of a woman who immigrates to the United States, overcomes obstacles and earns an MBA, opening the door for future generations to succeed. 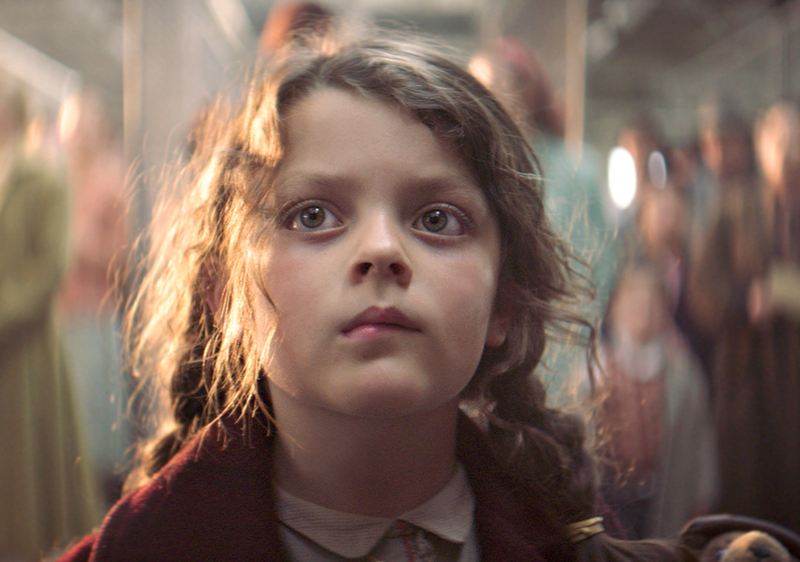 The TV spot was directed by Peter Thwaites and produced by The Corner Shop, who also created the first TV spot 180LA created for University of Phoenix, “More than Brains.” The spot was edited by Exile’s Connor O'Neill. A motivational part of the campaign also includes true-to-life alumni stories that reflect the broader program which launch later in the month.